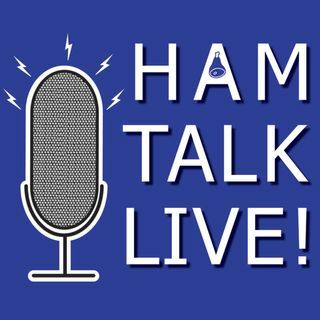 Episode 86 - Getting Started with Satellites with KX9X | Ham Talk Live! Sean Kutzko, KX9X, joins us once again... but this time to talk about getting started with satellite operations! So if you want to know how to get started, be sure to tune in and call in with your questions for Sean! Like I said on the show, we had all kinds of audio issues on this one that couldn't be helped. I did go back and touch up the podcast version. It helped, but not enough. I'm so sorry. The host sounds loud and clear but guest sounds like there is no bass. On ear buds it's really bad. Other than that like the subjects. ELK ELK ELK ELK ELK ELK ELK ANTENNNA!!!!!!!!!! !